The Reebok 8kg (17.6lbs) weight set is designed for sport enthusiasts who appreciate versatile workouts and want to add extra resistance to their routine. It offers two variable weight dumbbells that can be altered from 1 to 4kg (2.2 to 8.8lbs) and enable the users to adjust their workout intensity. 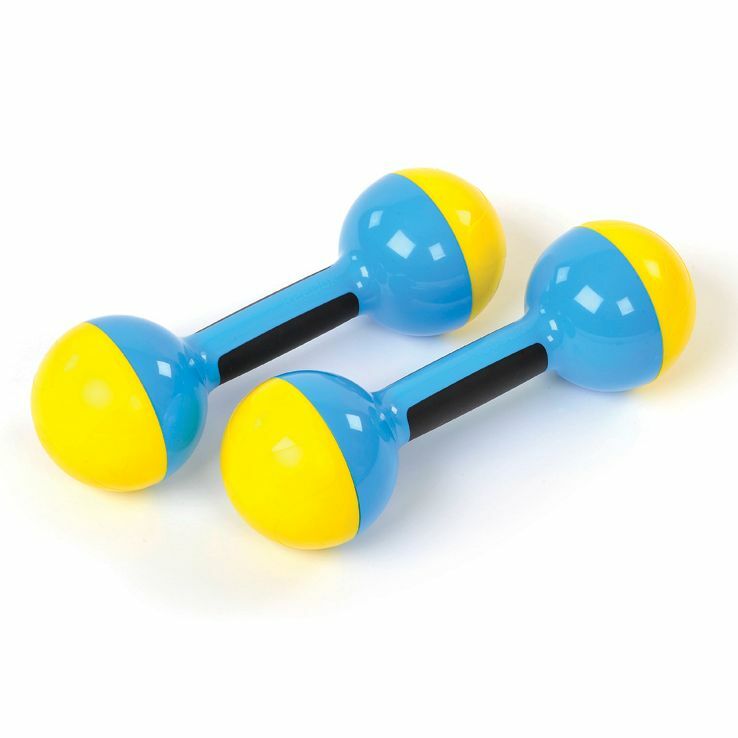 The weight set is perfect for strength training and helps the users to stay in shape. 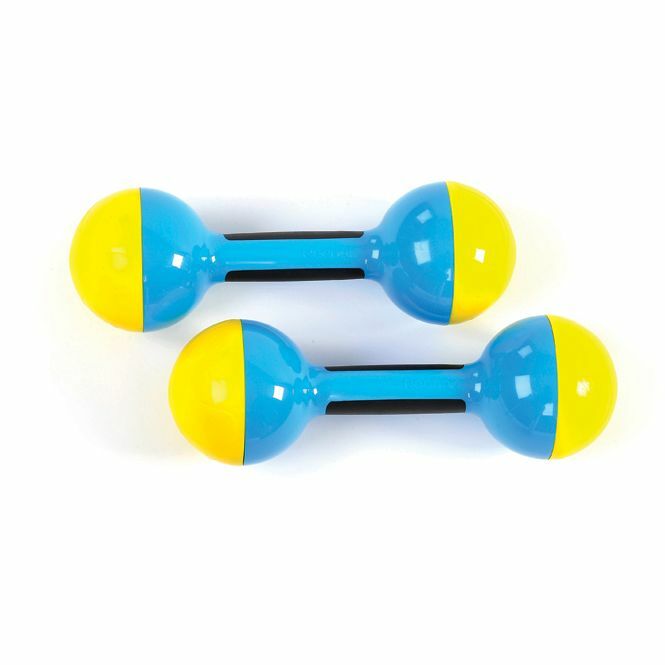 Each weight contains four 0.5kg (1.1lbs), four 0.25kg (0.5lbs) and two 1kg (2.2lbs) handles. for submitting product review about Reebok 8kg Weight Set.